Who doesn’t thoroughly enjoy annoying people with annoying alarm noises? Well, this invention makes things even better, as it has a light as well! This is the perfect project for annoying just about anyone, especially your least-favourite librarian. To wire up this project, you’ll need your UNO R3 board, USB cable, buzzer, RGB LED and 3 wires. To connect your buzzer, slide its pins into the Arduino board as shown – the positive leg should go in PIN 11 and the negative leg should go in GND. 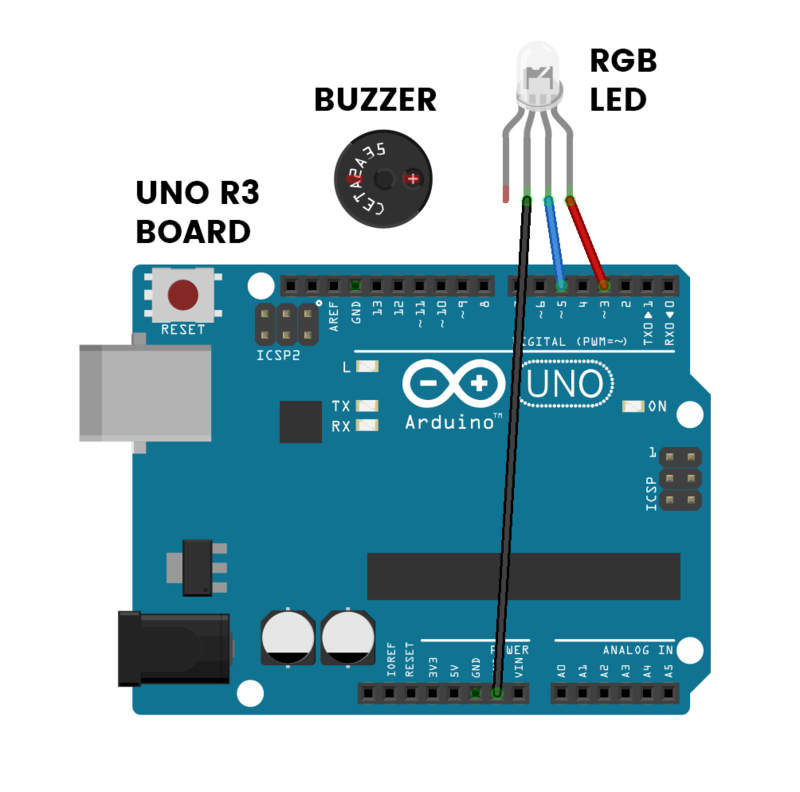 The longest pin of the RGB LED is the ‘negative’ pin, and this needs to be connected to GND on the UNO R3 board using a wire. The LED’s other legs can be connected to the board’s pins using two more wires as shown in the diagram below. 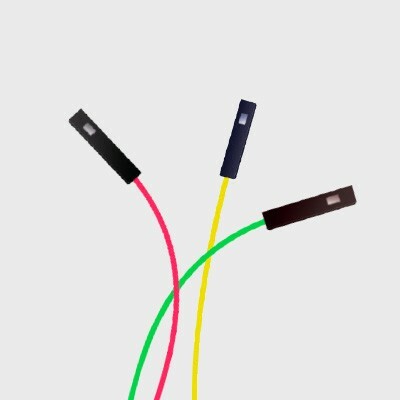 When wiring up your RGB LED, you can use different coloured wires to those in the diagram below. The project will still operate the same. Apart from the ‘negative’ pin which has a black wire attached, you can tell the difference between all the other pins by the colour of wire attached. 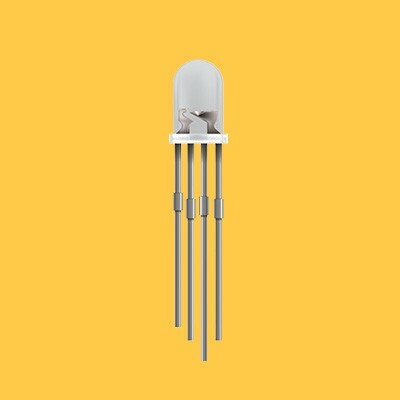 The longest leg of the LED is the ‘negative’ pin and needs to be connected to GND. Click on the boxes below to learn how you can wreak more havoc with your invention. For once, this change isn’t all that exciting. 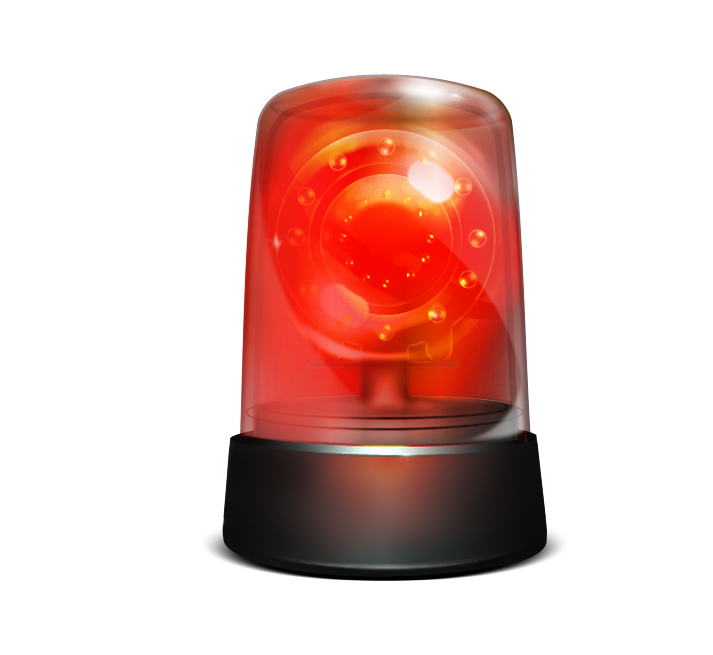 Since the volume of the alarm is already maxed out, the only way the volume can be changed is by bringing it down. But still, if the beeping is a little too loud, then this might be helpful. Line 14 is where the buzzer’s volume is set. Let’s take a look. The volume here is set with a value anywhere between 0 and 255, where 0 is completely off and 255 is maximum volume. Try a few different values to see what they do to the program. In line 5, you can see that we have set ‘beepLength’ to equal ‘500’. This is what’s called a variable, but more on that later. Changing this number will alter the length and space between each beep. The beepLength is used in the program to control the amount of time that the beep stays on for and also the time that it is off for. This is done with a delay on lines 17 and 21 of the code. 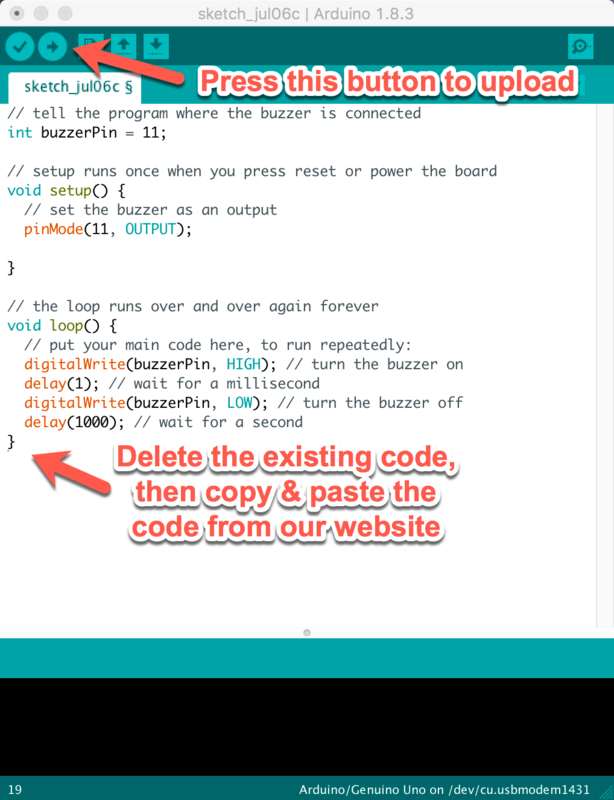 You always have to use a number for a delay to work properly, but because beepLength was given a number (500) earlier on in the code, that is how many milliseconds the delay will go for. What is cool is that when we change beepLength in line 5 of the code to something else, like 750, the delay time on lines 17 and 21 will change to 750 milliseconds with it.